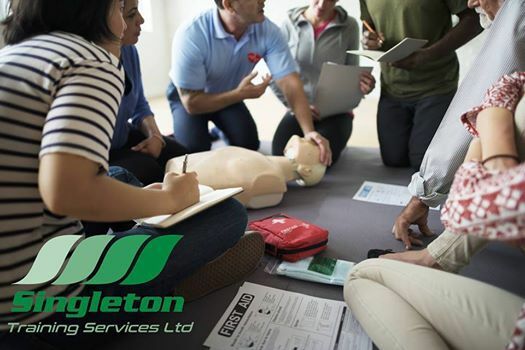 This RQF accredited level 3 course in emergency first aid at work, gives candidates the knowledge and ability to deal with emergency first aid situations. An employer needs to make an assessment of their first-aid needs to establish what provision for first aid is required in the work place. 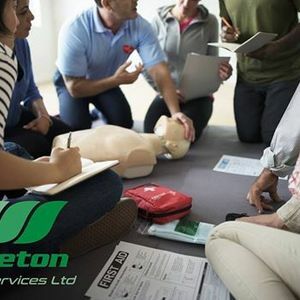 If first-aiders are needed in your workplace, the employer must ensure they are trained by a competent company. 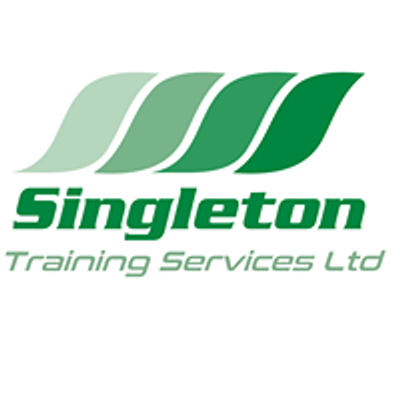 This course satisfies the criteria set by HSE in terms of competence.